We were able to gather a little more information from Olympus about what this update actually does. We were told that in some rare cases, RAW files become corrupt when using the camera, and this firmware fixes the issue. Olympus also released a new version of its free software Olympus Viewer (2.1.1) which is capable of processing the corrupt RAW files taken with the camera and the previous firmware (1.0). 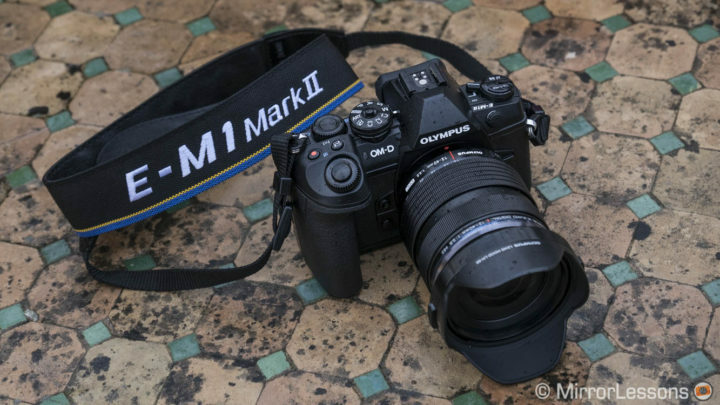 Personally, we never ran into this problem while testing the E-M1 II, but even if it was limited to just a few cases, it is nice to see there is now a fix. You can download the firmware via Olympus Digital Camera Updater or Olympus Viewer.